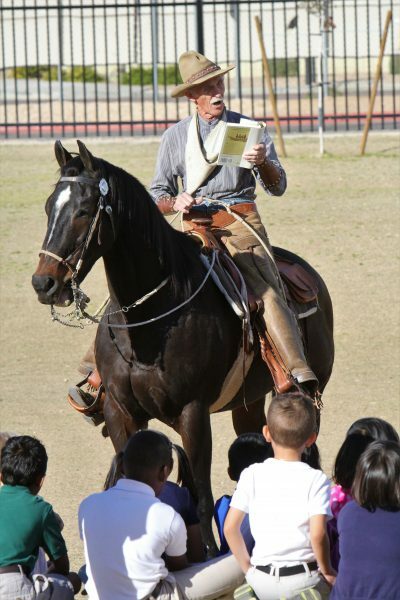 RTS Valley Academy’s 2018 Read-In brought excitement to campus on Thursday, March 8th. Our students love books, but they love them even more when they are read aloud by our distinguished guests. 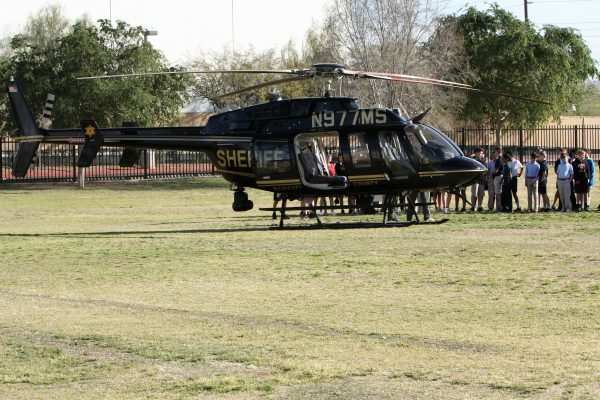 This year’s readers included a cowboy historian (and his horse), a Maricopa County Sheriff’s Office helicopter crew, a certified story teller, an author, a nurse, a pharmacy student, a police officer, a robotics engineer, a military retiree, and a police forensic artist. Thank you, readers, for sharing your time and experiences with our students. Thanks also to Mrs. Gan for organizing this fun event and to the Student Council members who acted as campus escorts for our guests.